Patrick L. Anderson founded Anderson Economic Group in 1996 and serves as a Principal and Chief Executive Officer in the company. Anderson is a recognized authority on business valuation and commercial damages, and he has provided expert testimony and consulting advice to: organizations such as General Motors, Ford, DaimlerChrysler, Honda, Kmart, SBC and Labatt USA; the states of North Carolina, Michigan, Ohio and Wisconsin; the International Mass Retailers Association, the American Automobile Association, the Michigan Manufacturers Association and the University of Michigan; and franchisees of Anheuser-Busch, Molson, Coors, Miller, Harley-Davidson, Mercedes-Benz, Suzuki and Avis products. Anderson has also taken a leading role in several major public policy initiatives in his home state: He was the author of the 1992 Term Limit Amendment to the Michigan Constitution and the author of the 2006 initiated law that repealed the state's four-decade-old Single Business Tax. Before founding Anderson Economic Group, Anderson was the deputy budget director for the State of Michigan under Gov. John Engler and chief of staff for the Michigan Department of State. Anderson has written over 100 published works, including "Business Economics and Finance" and the chapter on business valuation in "Litigation Economics." 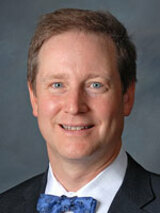 He is also the executive editor of three editions of the "State Economic Handbook." His 2004 article "Pocketbook Issues and the Presidency" and his 2009 paper "The Value of Private Businesses in the United States" have received the award for best business economics paper from the National Association of Business Economics. Anderson's views on the economy are often cited by national news media, including The Wall Street Journal, The New York Times, National Public Radio and Fox Business News. Anderson is a graduate of the University of Michigan, where he earned a Master of Public Policy and a Bachelor of Arts degree in political science. He is a member of the National Association for Business Economics and the National Association of Forensic Economists. 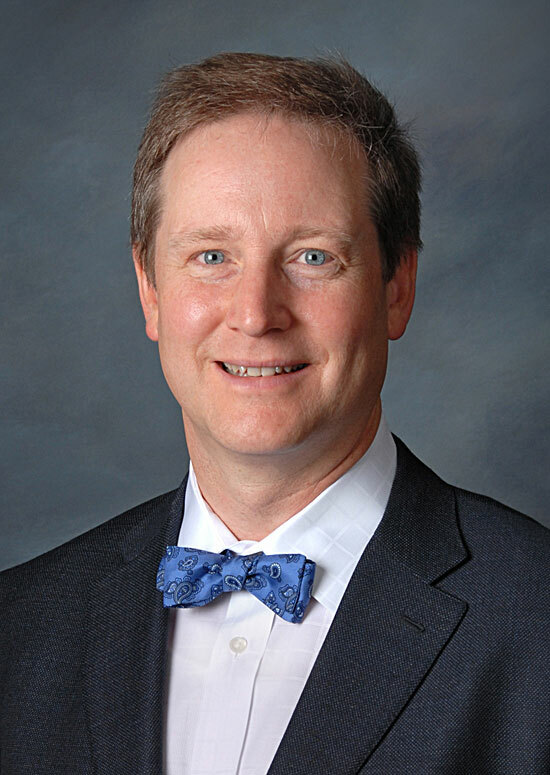 The Michigan Chamber of Commerce awarded Anderson its 2006 Leadership Michigan Distinguished Alumni award for his civic and professional accomplishments.